JUVEDERM-XC Before & After Results. Individual results may vary. Some people simply have naturally thin lips and just want to achieve a fuller appearance. Other people have noticed their lips thinning over time and may also have seen vertical lip lines become more noticeable. Whatever your unique needs are when it comes to your lips, the JUVÉDERM® collection may be able to help. 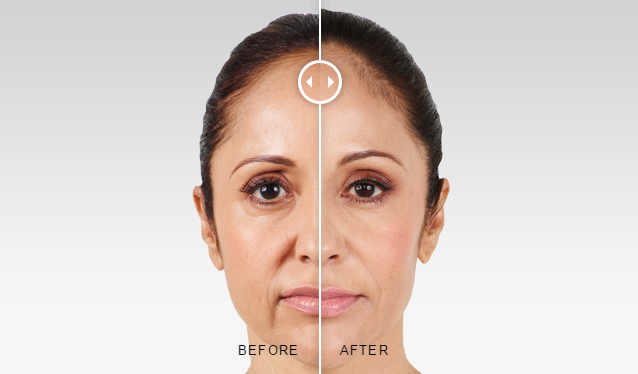 Juvederm Voluma XC injectable gel is the first and only filler FDA-approved to instantly add volume to the cheek area. It gives you a subtle lift, helping to restore contour and a more youthful profile, for up to 2 years, in patients over the age of 21. It’s different than Juvederm XC and works on a different area of the face.